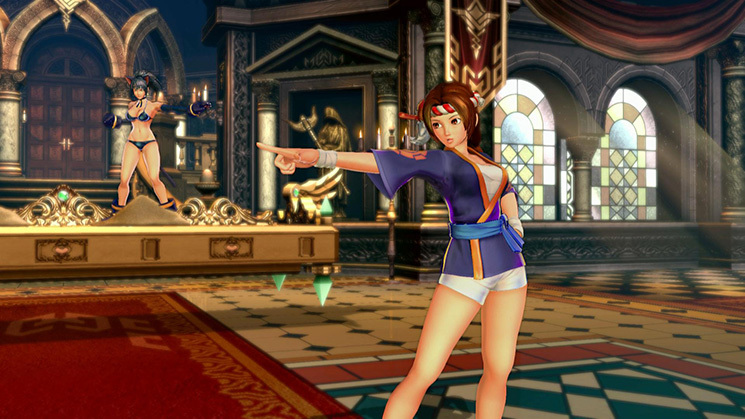 Today, quite a few games from third-party publishers were showcased during the latest Nintendo Direct Mini presentation, and not all of them were ports. 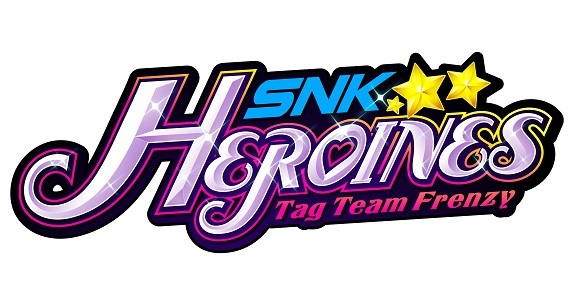 There were also original titles, included a pretty unexpected one… SNK Heroines ~Tag Team Frenzy~! 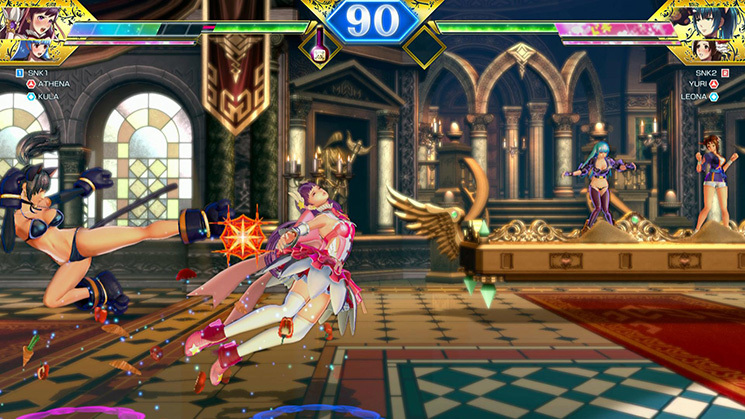 Developed by SNK Corporation and published by NIS America (in Europe and North America), it will be released this Summer on Nintendo Switch. 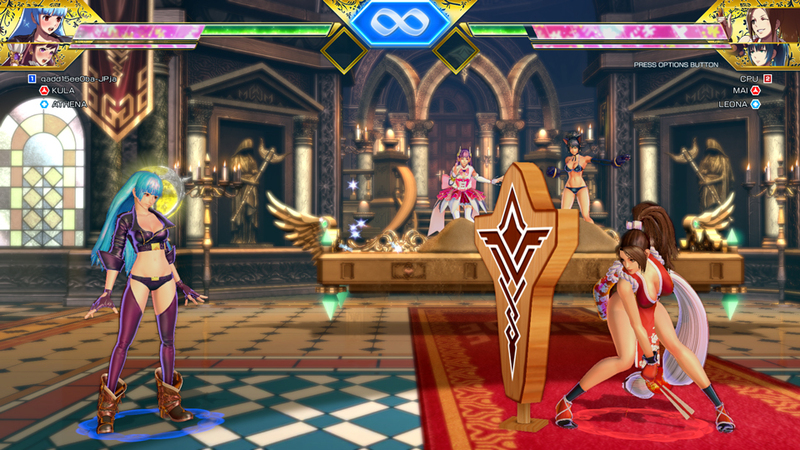 SNK Heroines ~Tag Team Frenzy~ is a two-on-two tag-team fighting game, featuring exclusive the iconic heroines from SNK’s history. 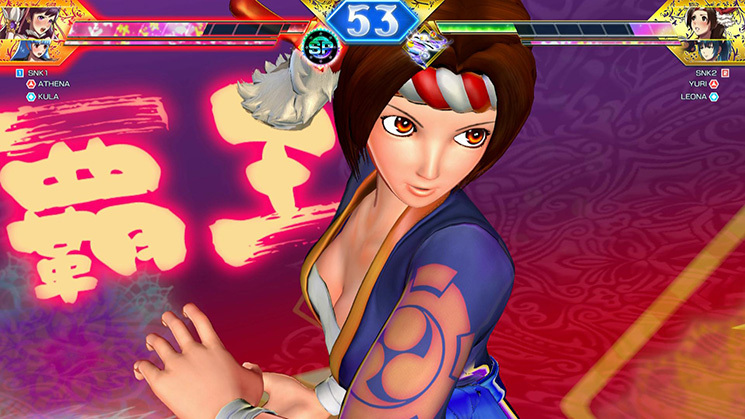 That includes Yuri Sakazaki from ACA NeoGeo Art of Fighting 2, released today on the Nintendo eShop worldwide. 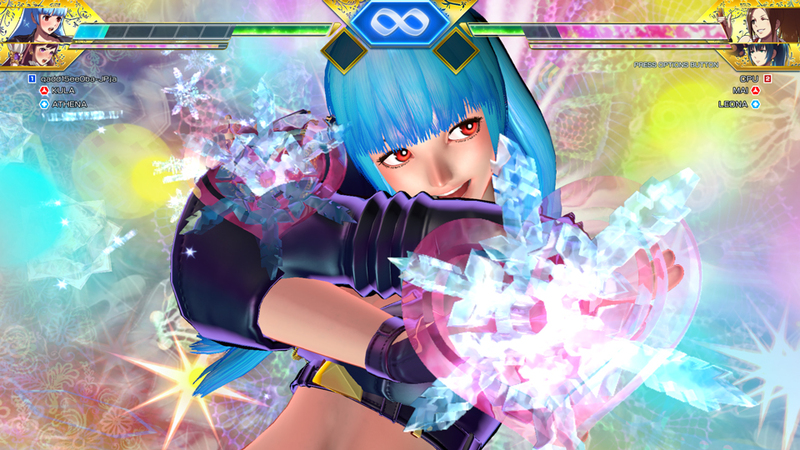 There’s a variety of Special Moves for players to pull off, simply by pressing a button, as well as items to get the upper hand or turn the tide of battle. 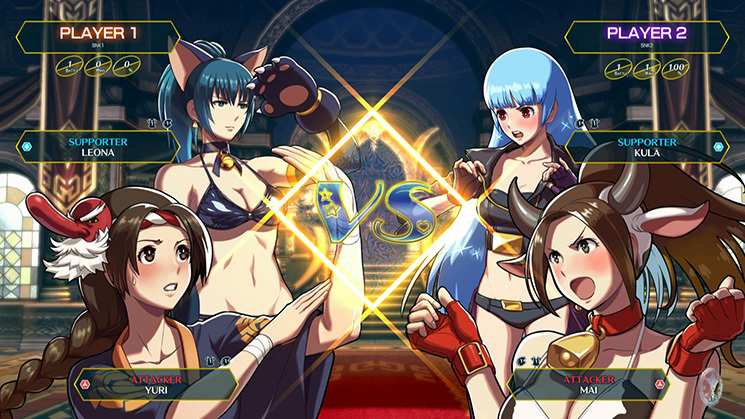 Assemble Your Heroines and Battle Head-to-Head – A brand new tag battle action fighting game is here! 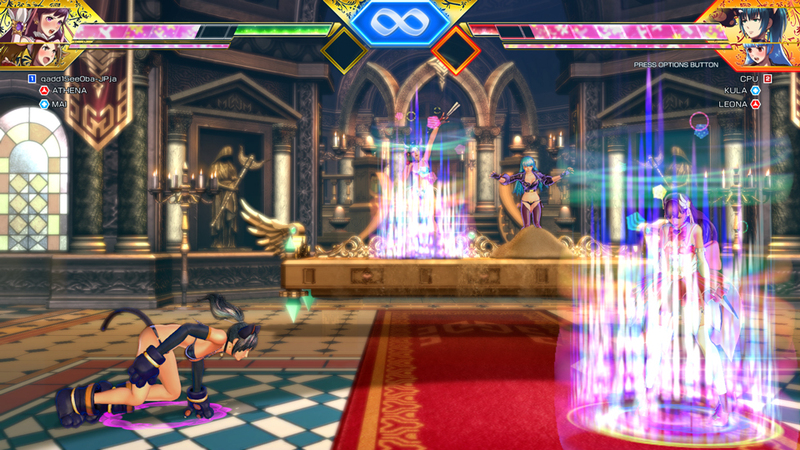 Players can participate in a four-multiplayer frenzy online or with friends! 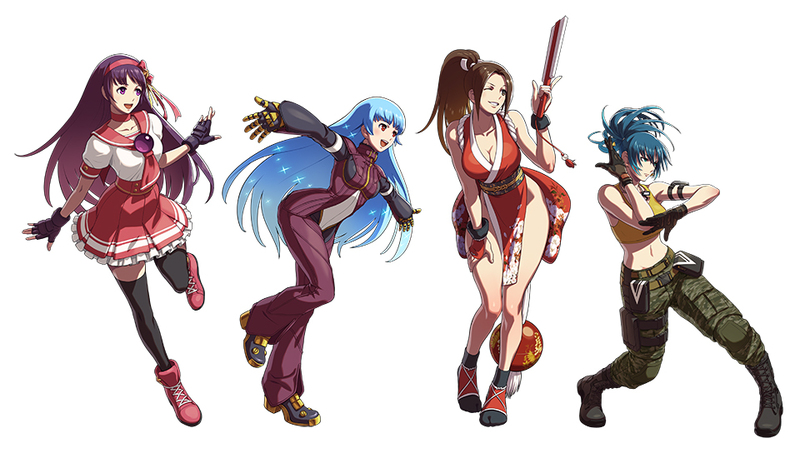 An Iconic Cast of SNK’s Female Characters! 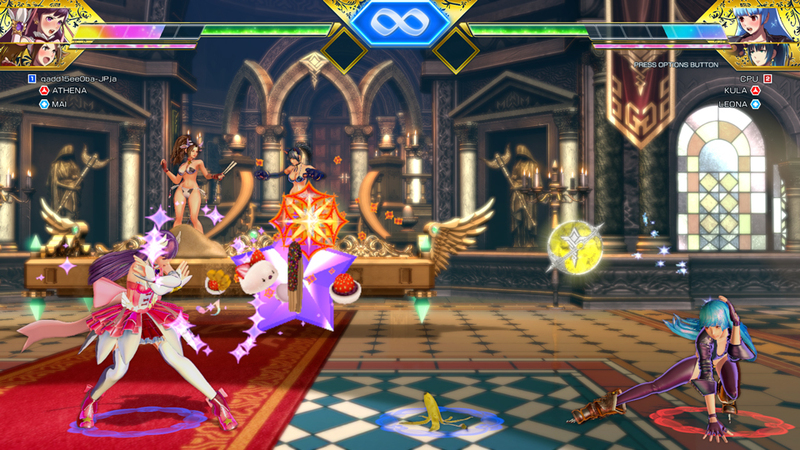 – Choose from a generous roster of female heroines from the SNK universe! 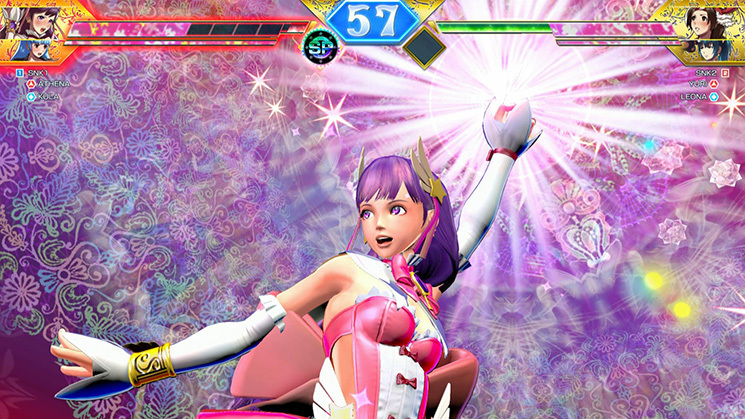 Defeat Foes With Style and Elegance – Coordination is key, as players can choose from up to 100 different accessories for their characters. 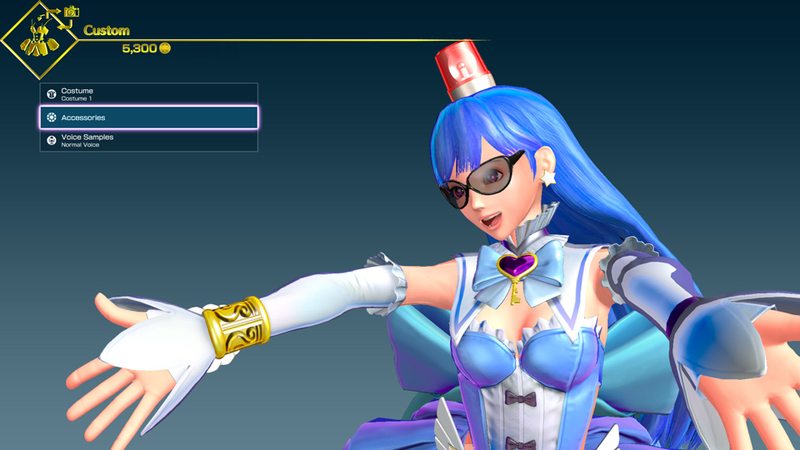 Accessories including cat ears, glasses, face paint, and new sound effects. 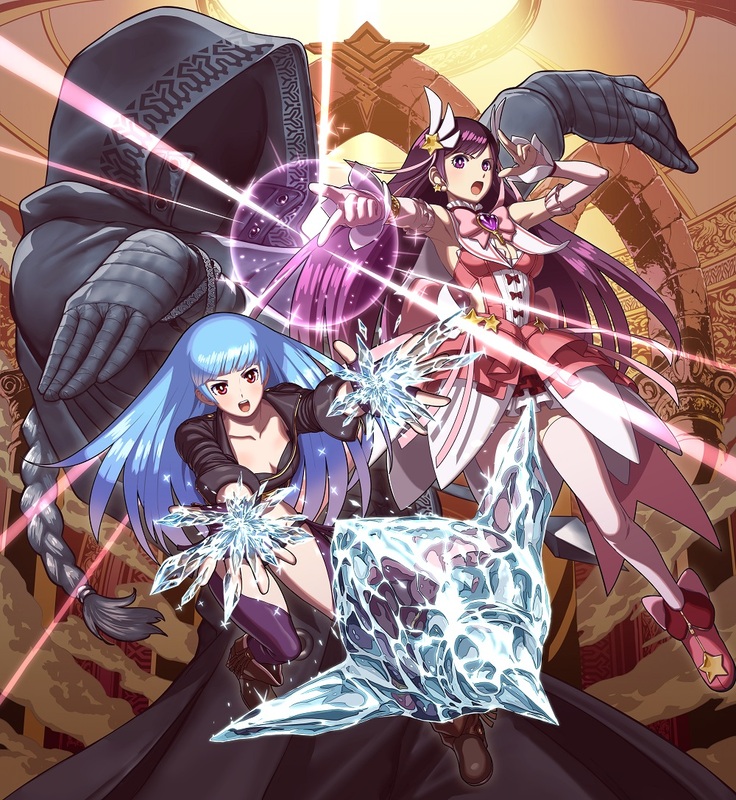 SNK Heroines ~Tag Team Frenzy~ (Switch) comes out this Summer, worldwide.